Vector Illustration Of A Multi-turn Actuator For Mechanization And Automation Of Pipeline Fittings. For Industrial Sectors. Lizenzfrei Nutzbare Vektorgrafiken, Clip Arts, Illustrationen. Image 96210459. 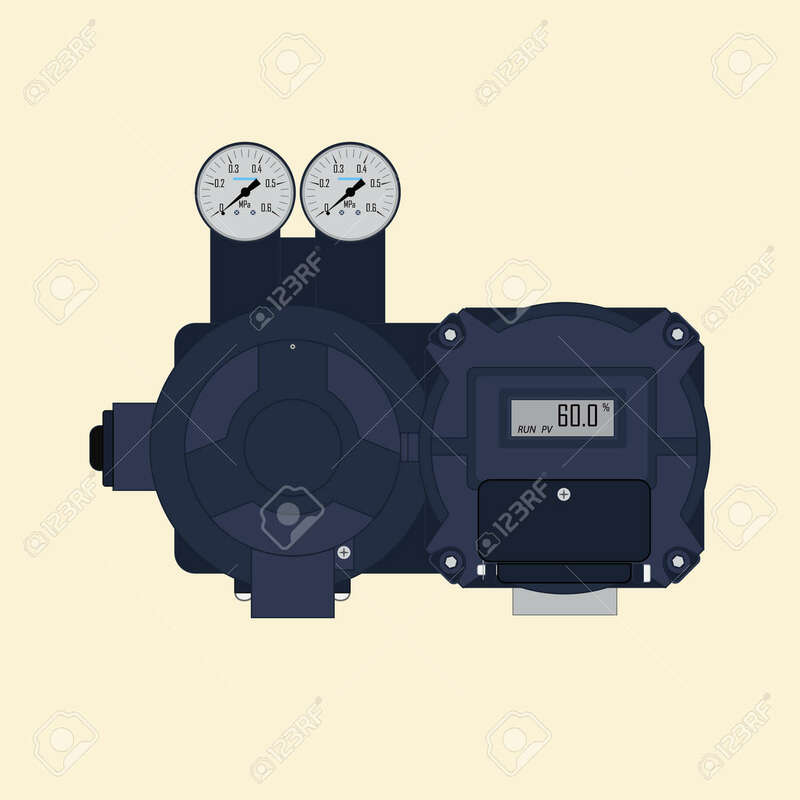 Standard-Bild - Vector illustration of a multi-turn actuator for mechanization and automation of pipeline fittings. For industrial sectors. Vector illustration of a multi-turn actuator for mechanization and automation of pipeline fittings. For industrial sectors.